Scientists suppose there could be other life-bearing planets like Earth. To find them, they are looking for 'wobbling' stars. When a planet orbits a star, it has just enough gravitational force to 'wobble' the star very slightly. Distant planets can be detected by measuring drops in light caused by a planet passing in front of a star. Scientists have identified hundreds of distant planets, but most are made of gas or are much hotter or colder than Earth. 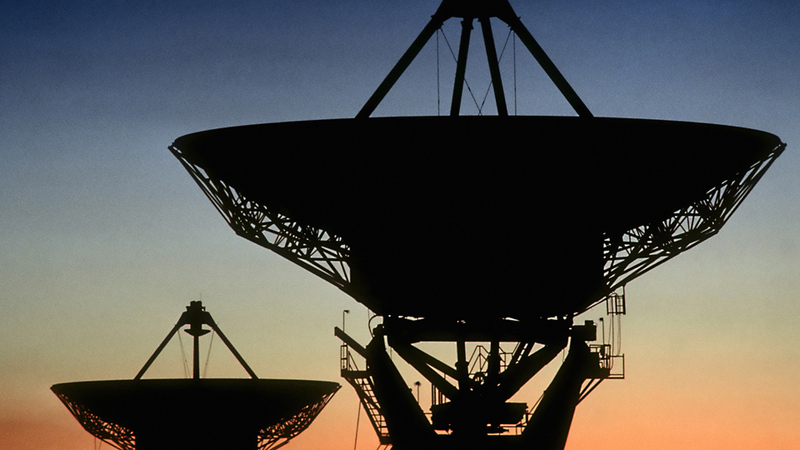 Very sensitive telescopes will be needed to search for signs of life on distant planets. Our planet is perfect for life. It's just the right distance from our nearest star, the Sun, and liquid water is in abundance.